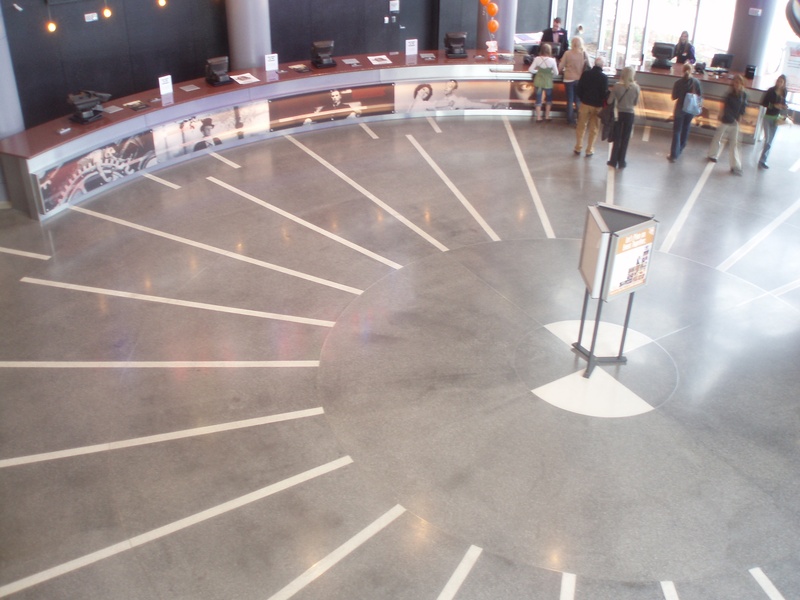 Megaplex 13 at the Junction in Ogden, Utah was in need of a sustainable flooring solution that provided low maintnenace requirements. 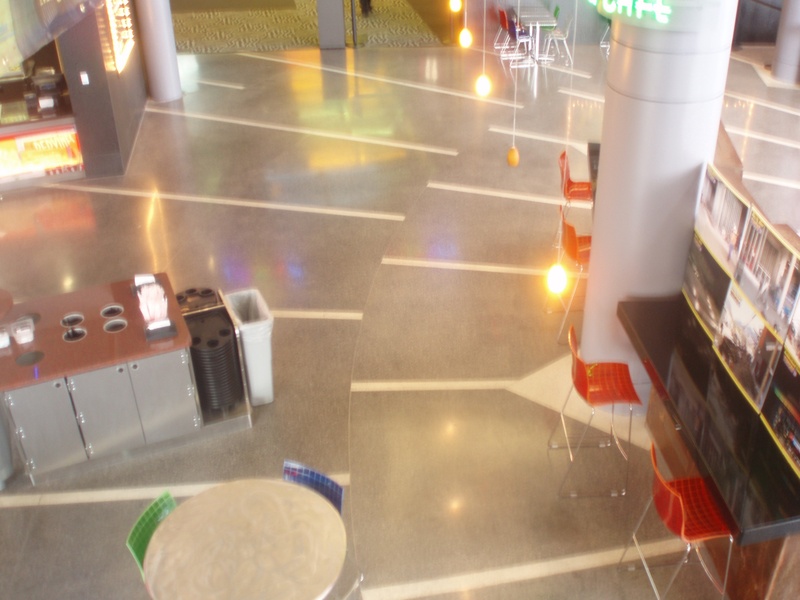 Bomanite’s Custom Polishing System was chosen for it’s green beenfits and installed in the entry and into the food court areas. 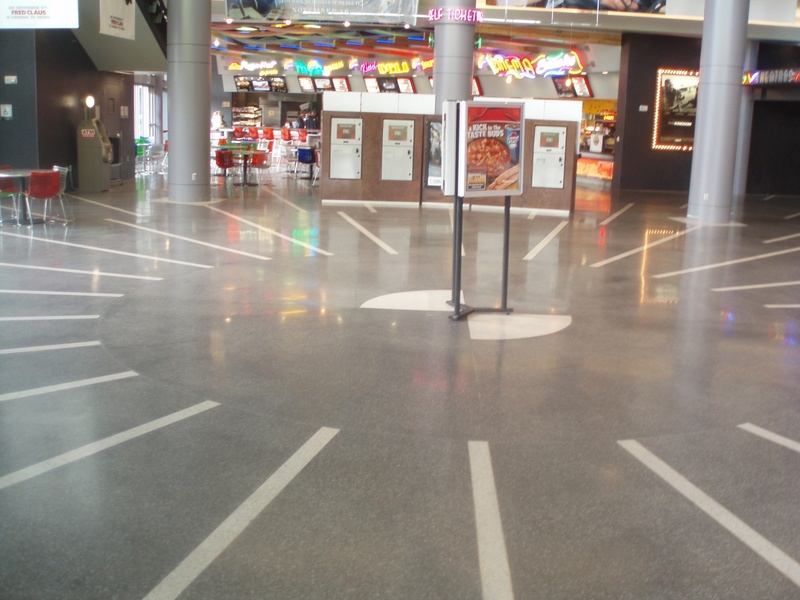 Unlike traditional floor finishes, such as carpet or vinyl tile, polished concrete does not require extensive maintenance procedures such as waxing, burnishing or wet vacuuming. 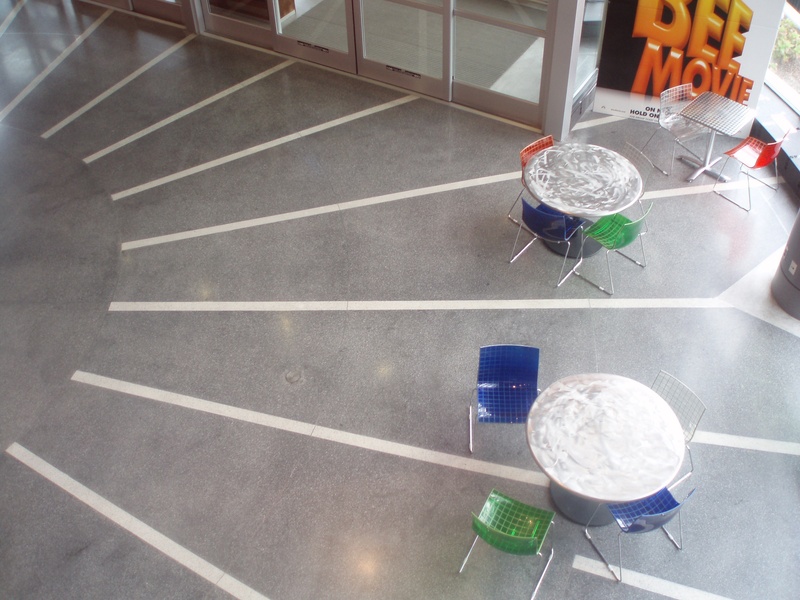 Bomanite Licensee, Architectural Concrete & Design based in Draper, Utah worked with the client to provide a beautiful polished concrete floor finish.